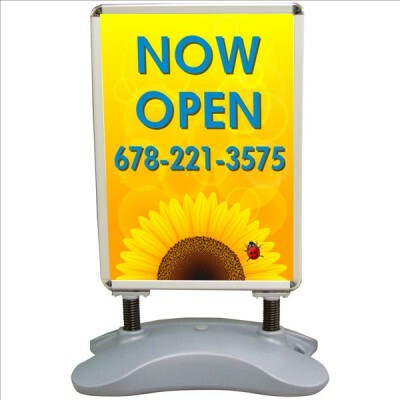 We offer different iPad stands with graphic options. 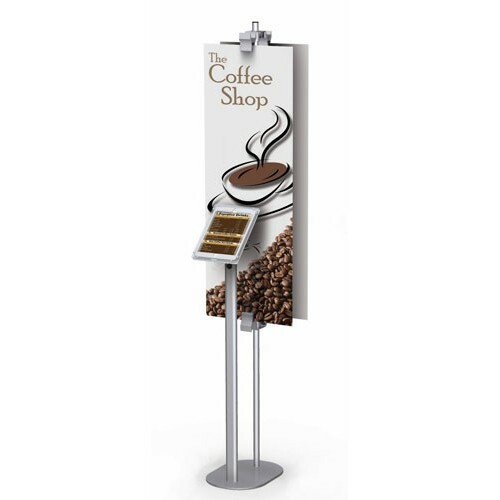 Our standard stands will hold iPad2, 3 or Air. 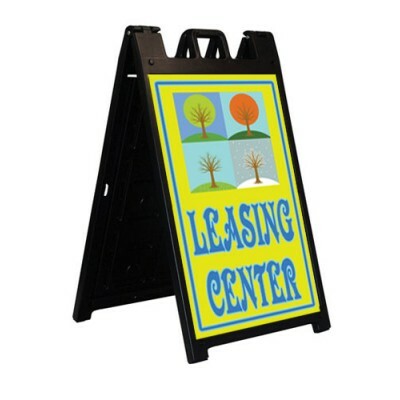 For other brand tablets, call us for a solution. 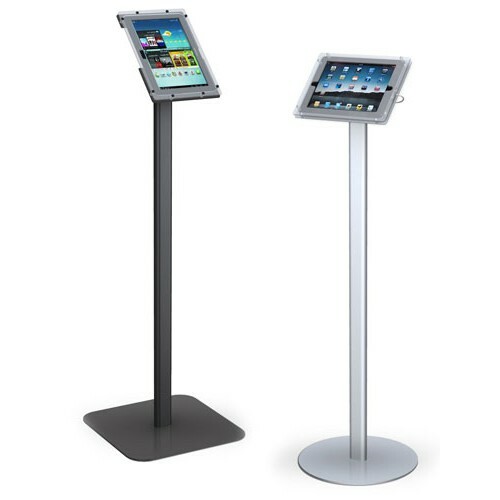 Pro iPad stands are a versatile way to display your iPad tablet. 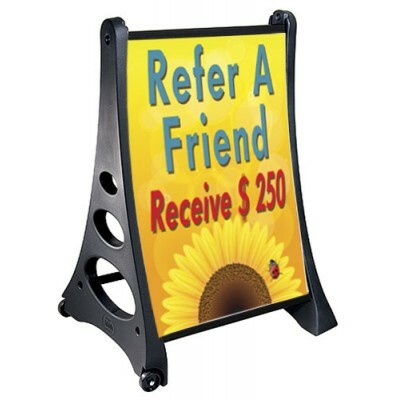 Features include: Rot..
Attract attention with a banner and have the iPad ready for more info. 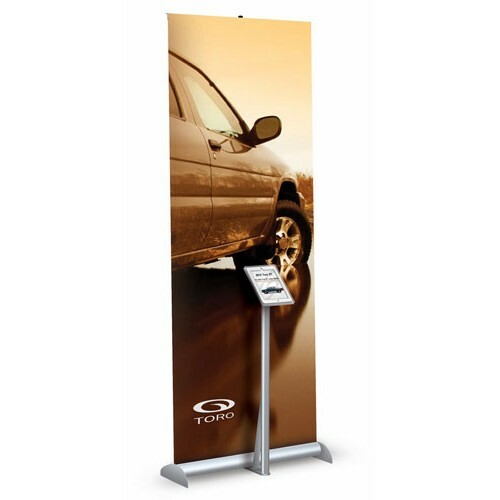 The banner stand ..
Use this display when you want to use rigid graphic substrates like coroplast. The stand.. 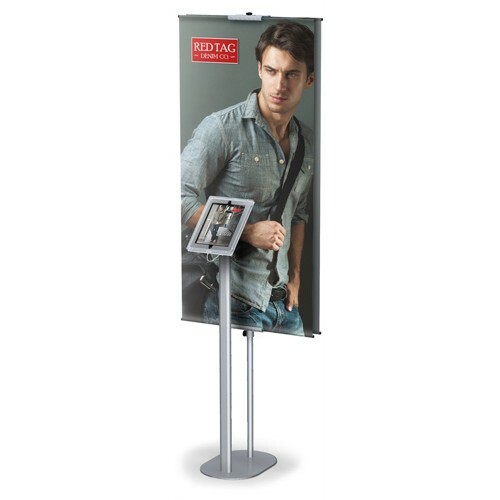 Combining a retractable banner display with an iPad stand. The retractable features: ..